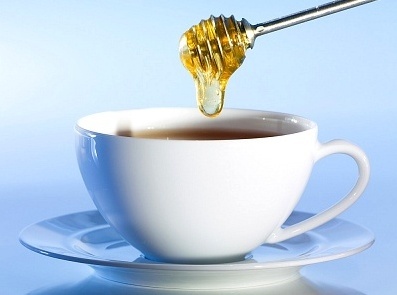 How Important Are The Manuka Honey Health Benefits? 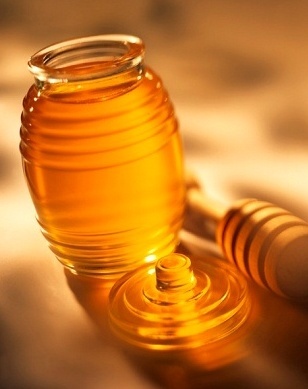 If you have heard of Manuka honey but are not really sure if it is different from your local honey, then read on and find out the basic information that you will need to know. 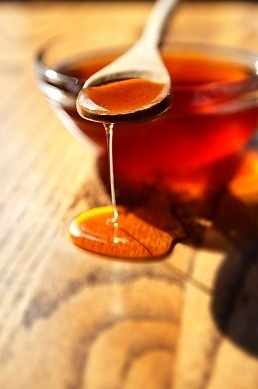 Since Manuka honey comes from New Zeland, it is a little hard for most people in the United States to get. 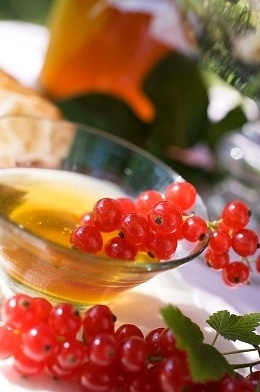 However, there are many Manuka honey health benefits that make it everyone’s favorite. 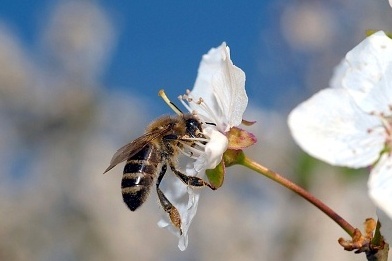 Manuka honey is made by bees pollinating the manuka bush’s flowers. 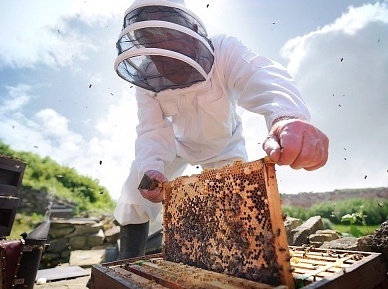 They then return to their hive where the honey is made. 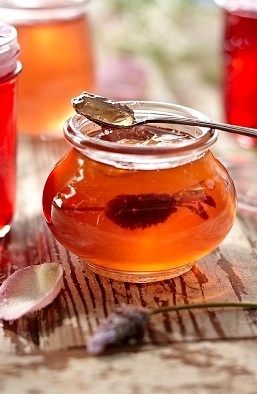 For many centuries Manuka honey has been a staple medicine in households. 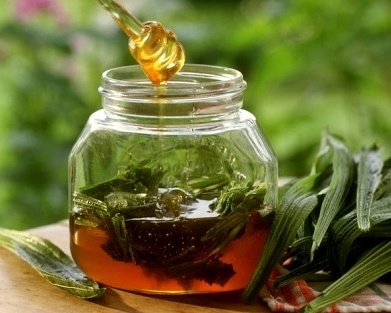 It is a natural antibacterial which makes it great for abrasions and wounds. 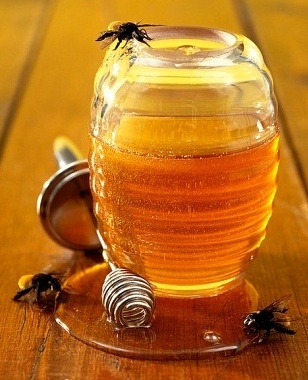 Manuka honey, like most kinds of honey, contain a natural antibiotic, hydrogen peroxide, which helps to fight infections. 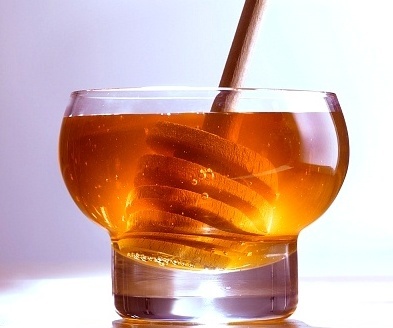 There are two types of Manuka honey, active Manuka honey which means that it has a higher concentrate of antibiotics, and regular Manuka honey which is lower in these antibiotics. However, both types are good for healing wounds. 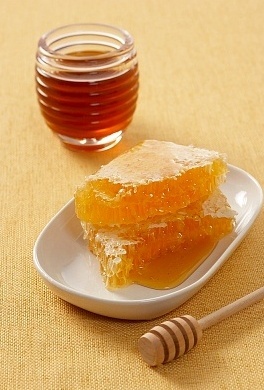 In fact, this is the main use for this type of honey. 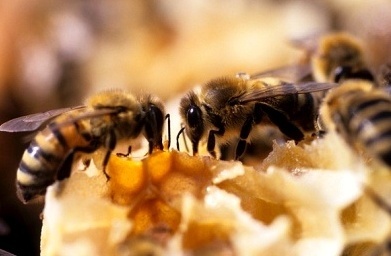 Yet there are more Manuka honey health benefits to be discussed. 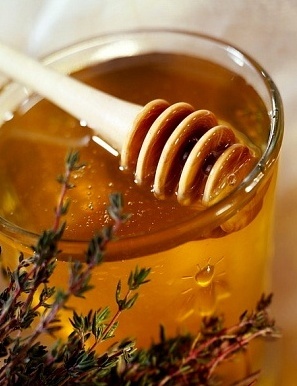 Manuka honey contains so many antioxidants that it is used as a cancer preventative. It is also used to lower blood pressure. 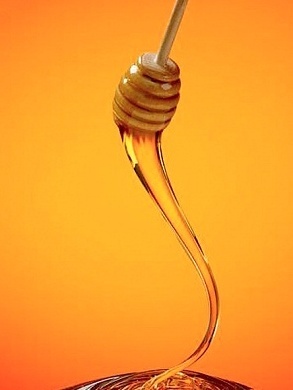 Another one of the Manuka honey health benefits is that systemic inflammation is also lessened with this honey. Diabetics can even benefit from Manuka honey since it is a healthier sweetener than sugar and actually helps to level out blood sugar levels. 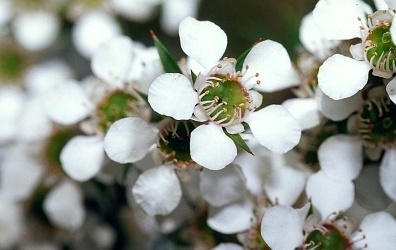 Not all Manuka honey is used to treat wounds, only the medical grade is for that purpose. 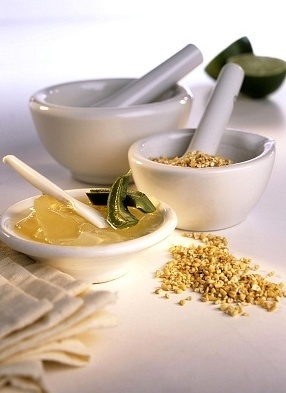 First, it is made sterile and then it is made into a poultice for the wound to be treated. This is used for ulcers resulting from radiation treatments but is not safe for wounds from diabetes. 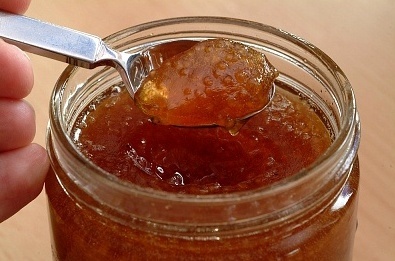 Manuka honey has also been reported to help stop the gum infection gingivitis. 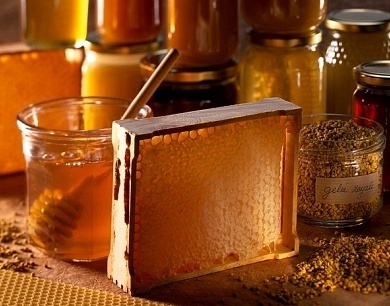 Bacteria, which usually builds up a resistance to most prescribed antibiotics, do not develop a resistance to the natural antibiotics in Manuka honey. 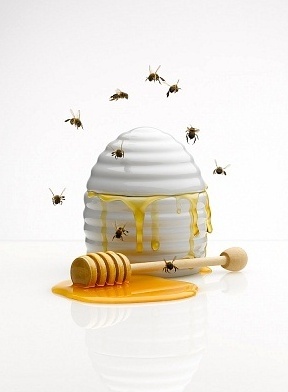 There are possible side effects from Manuka honey especially in those who are allergic to bees. These side effects can be an elevated blood sugar level and there can also be some interactions with someone undergoing chemotherapy treatment. Although Manuka honey can be ordered online or bought at your favorite health food store, you have to use caution. Some dealers advertise Manuka honey as being “active” when it is regular Manuka honey which isn’t as beneficial. 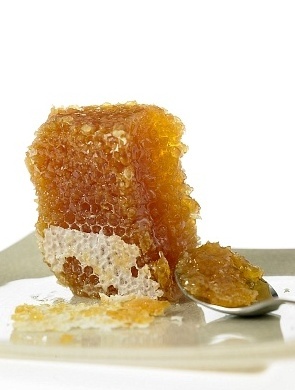 Yes, from treating acne to being a sweetener for diabetics, the Manuka honey health benefits are many. However, if this doesn’t work for the conditions that it is being used for, then it is time to seek medical help. 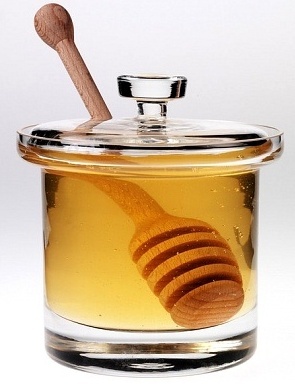 And remember, never give any type of honey to infants under the age of one year because of the botulism spores which are contained in honey. 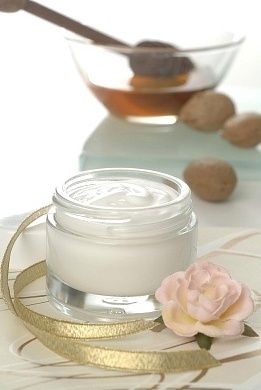 What is Manuka Health And How Does It Relate To Manuka Honey?